Rick Rypien, the Winnipeg Jets player, was found dead at his home in Alberta earlier this week. According to the team, Rypien had been dealing with depression for nearly a decade, though none had thought to look for signs of suicidal notions. “Certainly there were no drug and alcohol issues. Depression is the one word that has been used and that’s accurate,” said Jets assistant general manager Craig Heisinger. He added that Rypien’s family would have to confirm whether or not it was a suicide. Describing the death as “sudden”, police has stated that there were no suspicious circumstances surrounding Rypien’s death. 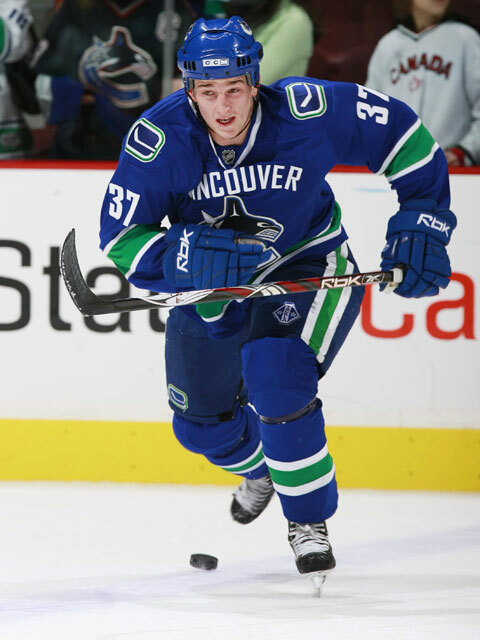 Last month, Rypien signed a $700,000, one year contract with the Jets as a free agent, after playing with the Vancouver Canucks for six seasons.